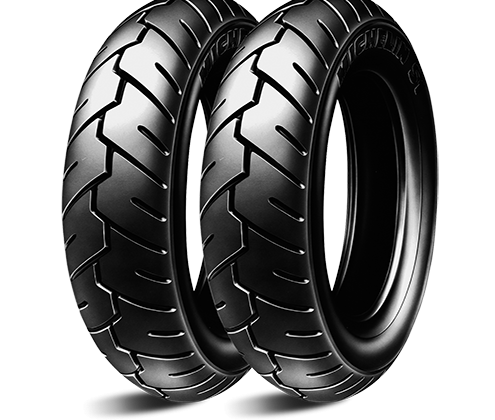 We welcome all of you motorcycle tyre addicts to Motorbike Tire Shop! 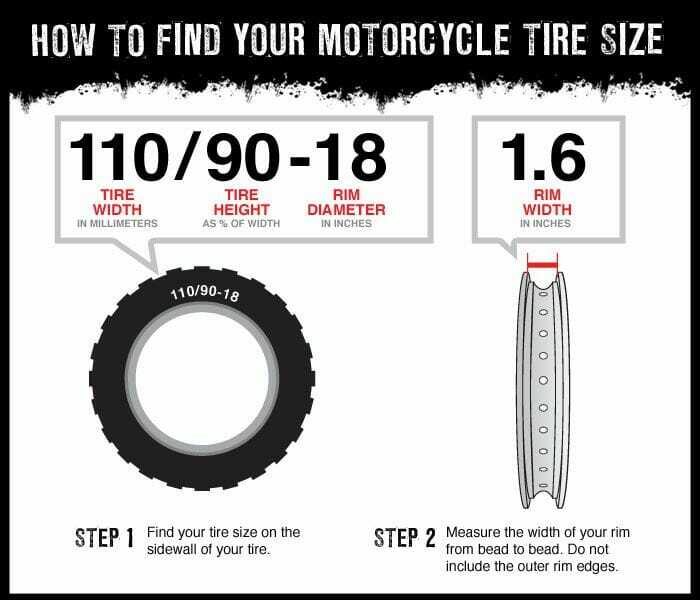 The one stop shop on the web to find cheap motorcycle tires for your bike. 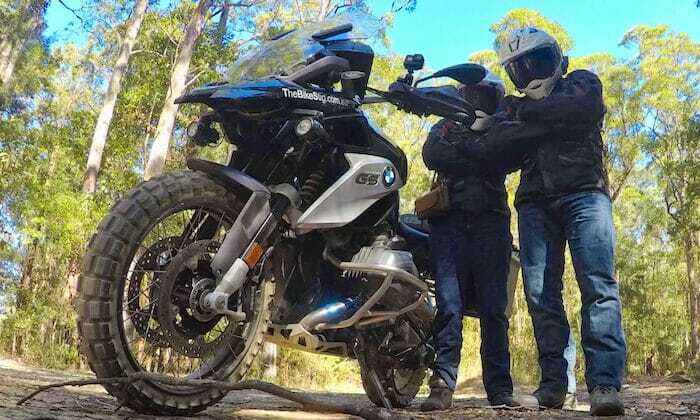 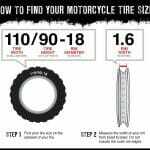 Use the handy tire finder on the top of the page to filter through dual sport tyres, adventure motorcycle tires, sport bike tires, scooter / moped tyres, dirt bike tires. 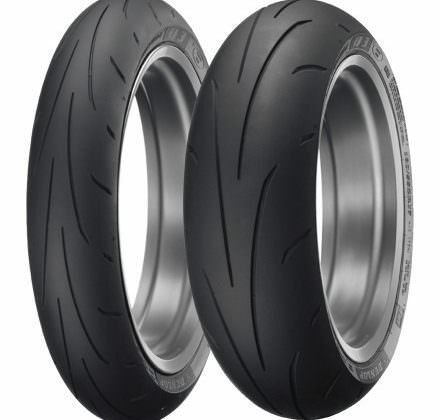 Don’t miss the motorbike tire reviews section, as we have covered in depth with real world tests of tons of specific rubber for your ride. 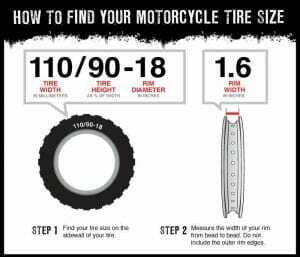 If your on one of the big boys, we have plenty of chopper / harley tires to keep your low ride stuck to the tarmac. 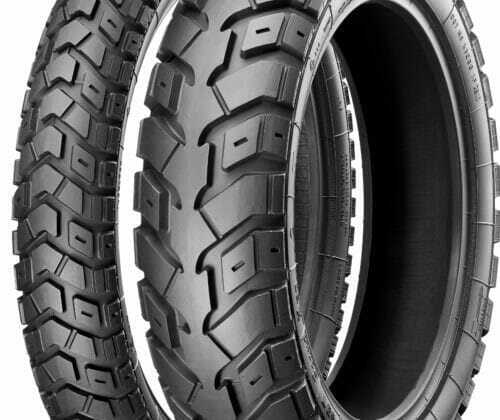 For you 4 wheeler guys who like to get dirty, we’ve got you covered too with a wide range of atv tires with big fat knobbies to keep you climbing those mud tracks.